We support games and products that encourage family quality time and help us to engage in meaningful recreation. One of our goals is to encourage social and intellectual activities among families and friends face to face. 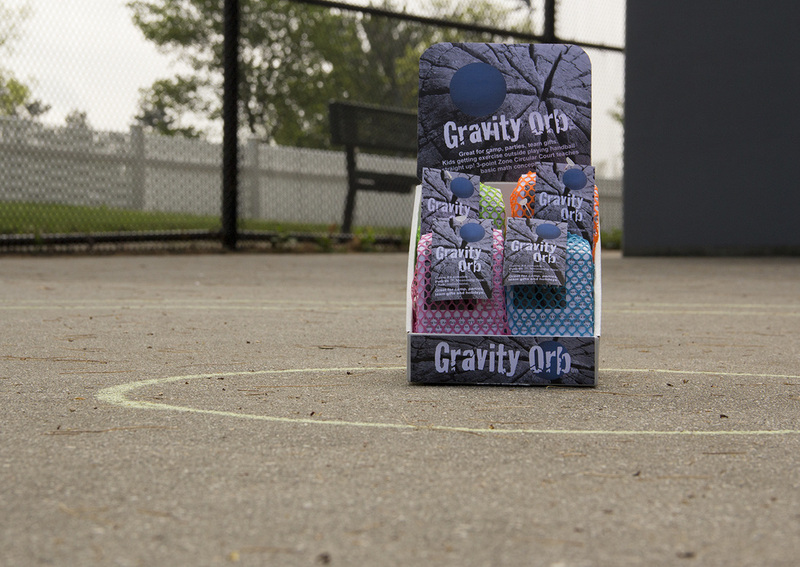 GRAVITY ORB™ is the new and exciting challenge for ball games! A game played "Straight Up" that uses Gravity to increase the velocity against your opponent on a flat surface of playgrounds, parks, school yards or sand of the beach! A hilarious read for the whole family! Written by Philip Lauto and illustrated by Christopher Lauto. Other titles offering adventure and drama also available! Enter a world of knights, castles, and gold dowries throughout old England. 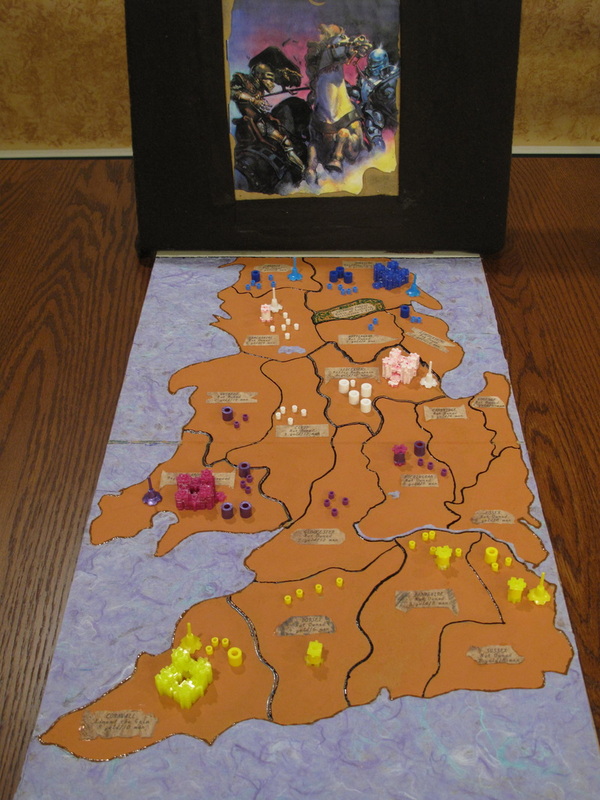 Learn history while playing to defend your kingdom and bring peace to all the lands. We are working hard to present board games that teach while having fun playing! 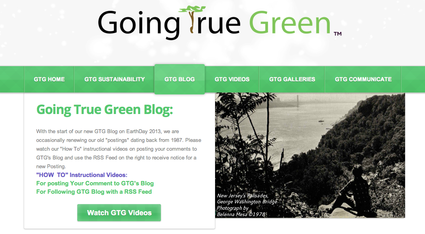 Visit GoingTrueGreen's Videos, Blog Preface, and Blog Posts.